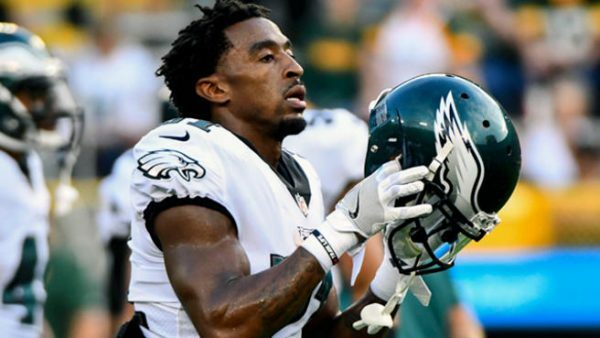 The Eagles are trying to do their best to keep cornerback Patrick Robinson, this despite the team having plenty of issues trying to get under the salary cap. Despite boasting a cap number that remains above the league’s ceiling, the Eagles general manager’s only significant cut so far will be when the team officially trades expendable wide receiver Torrey Smith. Meanwhile, Roseman is expected to add Seahawks defensive end Michael Bennett when that trade becomes official later this week, and, per NFL Network Insider Ian Rapoport, the Eagles are also working to retain cornerback Patrick Robinson, with the expectation that they get something done before the tampering window starts later today. Robinson played on a one-year, $775,000 deal this past season and thoroughly outplayed that contract, logging four regular-season interceptions, 18 regular-season pass breakups, and a pick-six in the NFC Championship Game that kicked off the avalanche of points Philly dumped on the Vikings. While cuts have to come somewhere along the line for the Eagles between now and the new league year Wednesday, per Rapoport, it looks like Robinson won’t be one of them.